Giana Sisters: Twisted Dreams, an award winning platform game released on Wii U and PC, appears to be heading to Nintendo Switch. An ESRB rating for the game has been discovered on the official ESRB website. 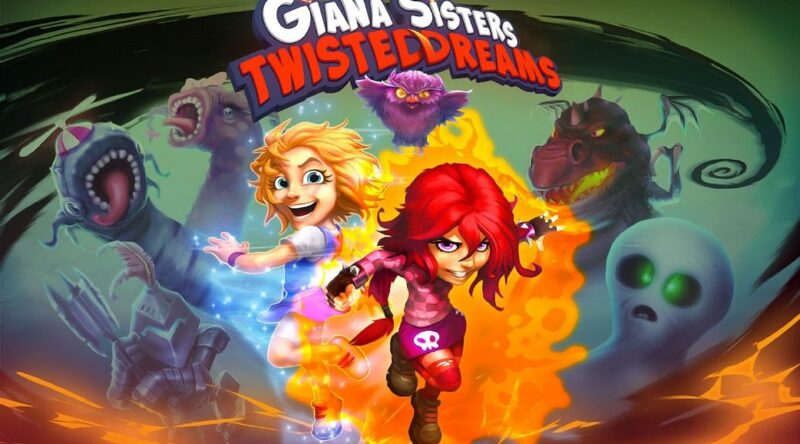 The Switch version is called “Giana Sisters: Twisted Dreams – DirectOwl’s Cut“. We should be finding out more about it soon.